1. 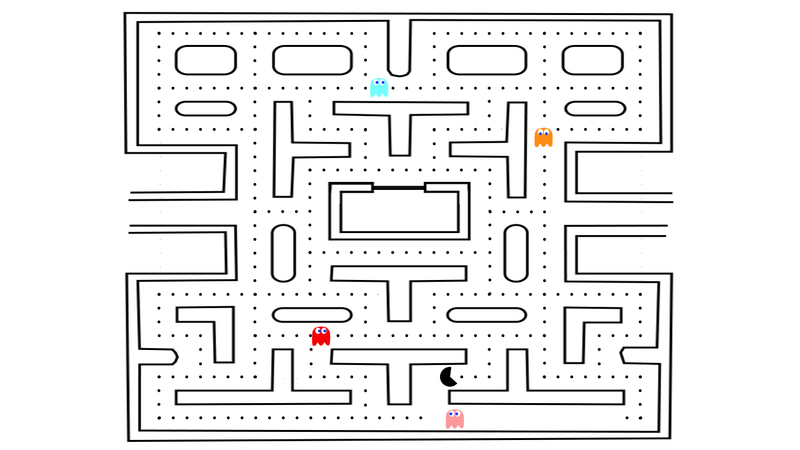 Which path should Pac-Man take? 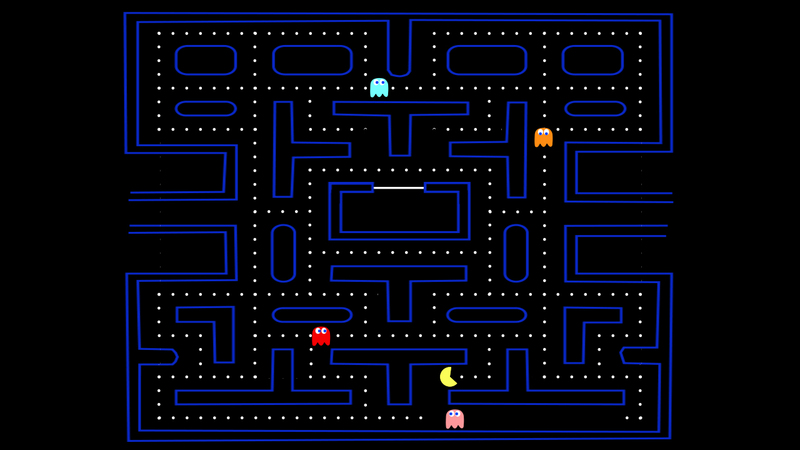 By the way, Robert Kaplinsky has an outstanding Ms. Pac-Man lesson. Check it out. Point accumulation could be important if two options are close. We also need the ghost rate of change. …and a more printer-friendly version.